Whitehaven is a town of approximately 27,000 people on the west coast of Cumbria. In the eighteenth century it was the second port in the country and grew as a coal mining community. The dominant employer now is British Nuclear Fuels, ten miles south at Sellafield. The school is on the northern edge of the town in a 1930s council estate. Its catchment area is more mixed, including new housing. Most children come from the estate, with a few from the surrounding villages. 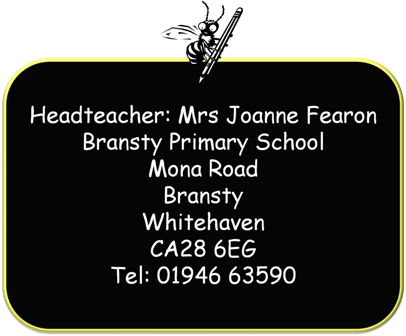 Bransty Primary School is a Community School for girls and boys of 3 to 11. It was opened in 1931 to serve the housing being built around it. There are 145 children currently on roll. 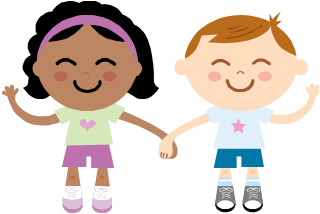 We have a strategic resource for hearing impaired children, the only one in Cumbria. Children travel to our school from places as far afield as Seascale, Keswick and Wigton. These children are fully integrated into the daily routine of our school but also get specialist teaching, help and support. The building has been extensively modernised and is in a good state of repair. We have a nursery unit, a large hall, six main classrooms, a computer room, a library, technology/art area, two new intervention rooms, a community room and head and secretary’s offices. The school is well equipped. Outside there are playgrounds and a football pitch with plenty of grass and environmental areas which are used to support outdoor learning. It has been well adapted for physically handicapped children. We have a range of extended services for children, parents and community to access. The school has excellent community links, offering adult education, a Credit Union, Councillors Surgeries and Meals on Wheels. We have Funsters After School Club which runs each day. Bransty is a training base for CPTT teacher training and Lakes College. 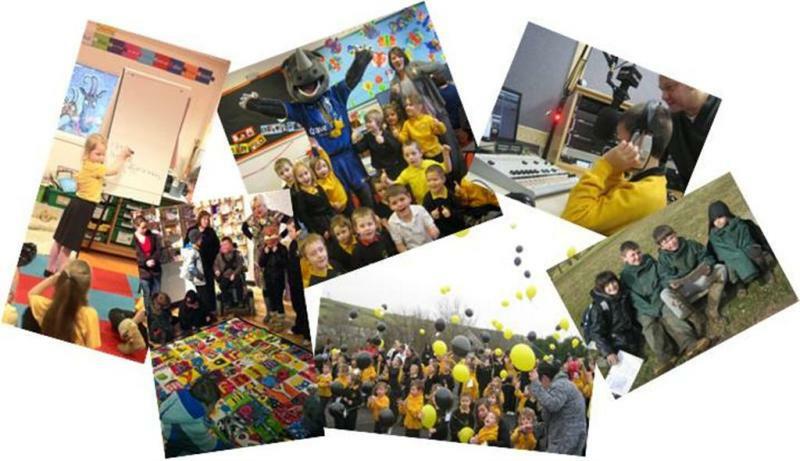 We have good co-operative arrangements with local schools and we have positive links with many of these, including Whitehaven School the local 11-18 comprehensive. There is an established group of teachers and support staff led by a senior management team of Head and Deputy. 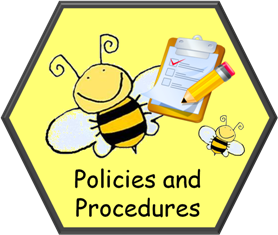 All teachers take the lead in some area of the curriculum and/or other whole school responsibility. 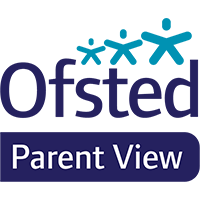 click here to link to our lastest Ofsted report. Below is a document to help you to understand where Bransty School used the Pupil Premium in 2011-12. These tables show the percentage of pupils at the end of Key Stage 2 achieving each level in the school in 2012. If you or somebody you know has a child born between 1 September 2008 and 31st August 2009 he/she is due to start school in September 2013. You need to apply for a primary school place by 15 January 2013.